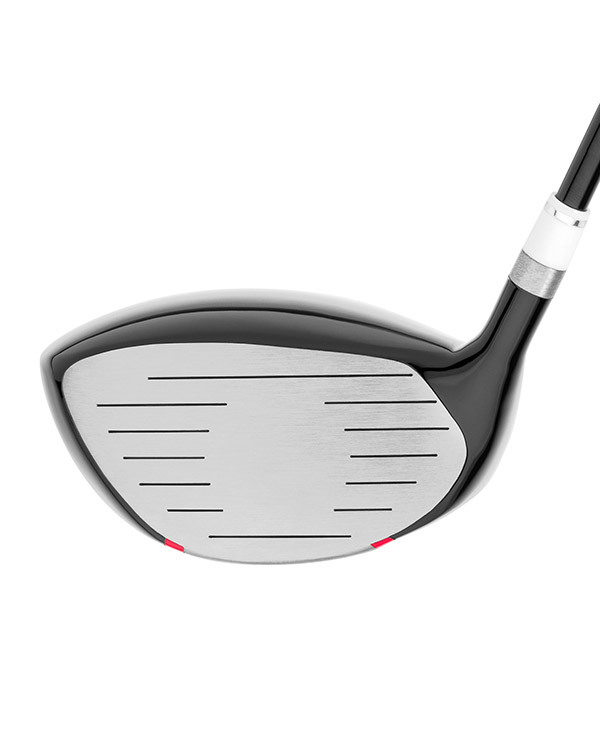 The OS-II Driver is the perfect fit for the high handicap player who struggles with a slice and the player with a slower swing speed who has trouble launching the ball in the air. 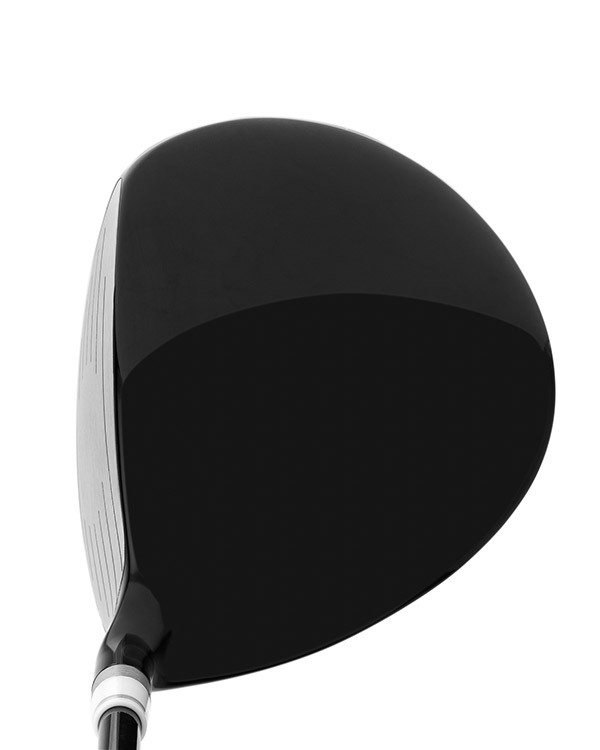 The offset and closed club face, while cosmetically concealed aids the player in squaring up the clubface giving them the opportunity to hit more fairways. 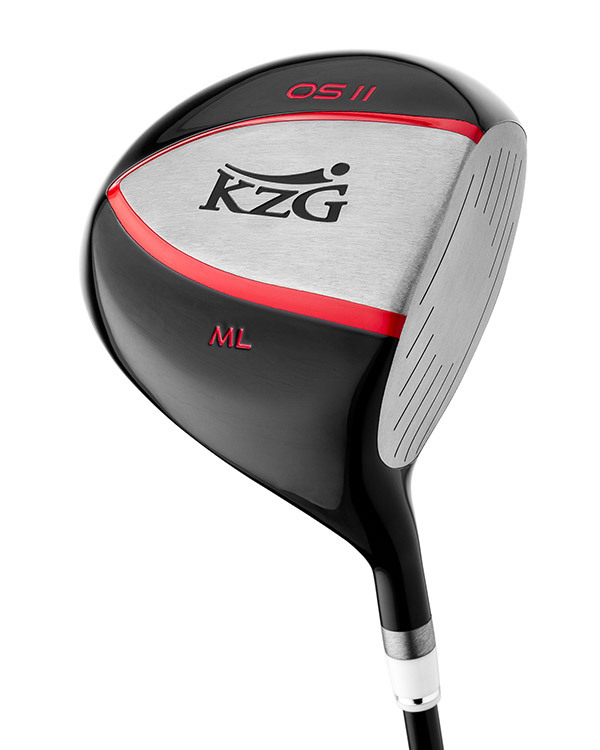 The face insert is heat-treated forged titanium creating the maximum legal rebound. 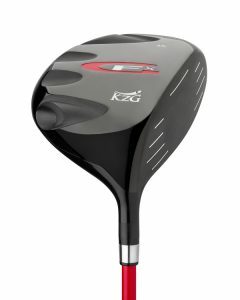 Ideal lower center of gravity weighting assures an easy and high launch. The OS-II also offers a solid “crack of the bat” sound preferred by most players; along with a solid, meaty feel. 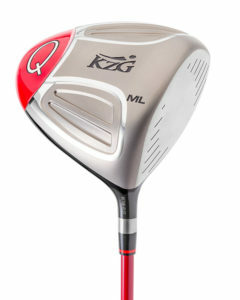 High handicap players that slice the ball, and stronger players who swing from outside-in with a late release will both discover that the OS-II is a great fix. 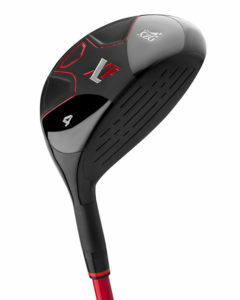 Golfers that tend to close the face through impact or have a slower swing speed will certainly appreciate the higher lofts available in this model… up to 14º /SL and 16º /XSL.